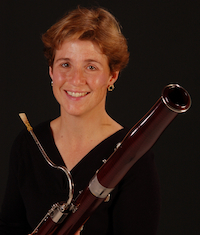 Milwaukee Musaik presents an (almost) all-wind instrument concert with fun works. Founding players of Milwaukee Musaik. Wisconsin Lutheran College has been the site of a coincidental three-weekend wind festival this month. Two weeks ago, Early Music Now hosted a great clarinetist, Eric Hoeprich, to play with the Haydn String Quartet. Last Monday, Frankly Music brought together first chair wind players from the Milwaukee Symphony Orchestra from the back to front stage highlighting their individual talents. This included outstanding performances from flutist Sonara Slocum and clarinetist Todd Levy. 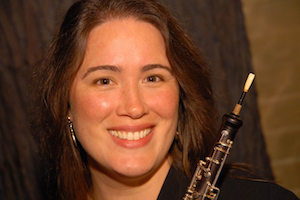 This next Monday, a Milwaukee Musaik ensemble brings together no less than 10 wind players (plus a cello and double bass) for a “Winter Winds” concert to explore the wind ensemble repertoire in more depth. 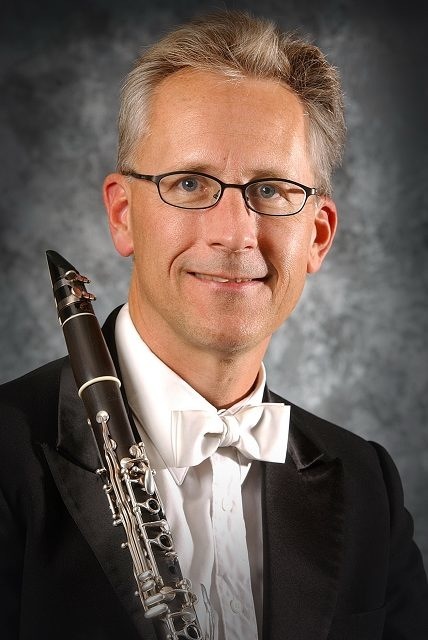 There have been few recent opportunities in Milwaukee beyond student ensembles to offer a wind orchestra concert. Even though this is a busy time of year for the Milwaukee Symphony Orchestra, wind players were eager for the opportunity. The full cast (all with Milwaukee Symphony Orchestra connections): Heather Zinninger Yarmel, flute; Margaret Butler and Kevin Pearl, oboe; Helmers and Ben Adler, clarinet; Beth Giacobassi and Joshua Fleming, bassoon; Greg Flint, Liz Olson, Kurt Heins; horn; Peter Szczepanek, cello; and Brendan Fitzgerald, bass. 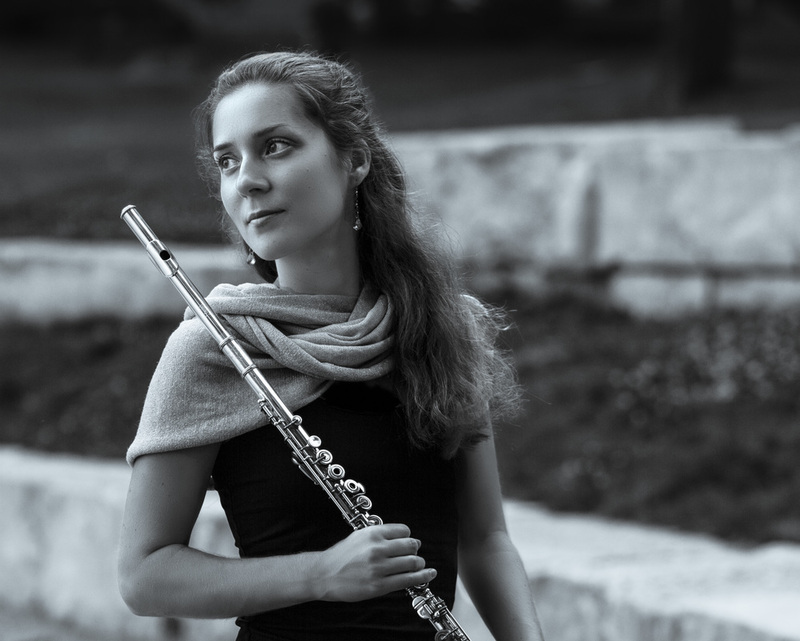 Flutist Yarmel, oboist Butler, clarinetist Helmers, bassoonist Giacobassi and hornist Flint will combine for as a wind quintet for a work by Paul Hindemith – Kleine Kammermusik for Wind Quintet, Op. 24 No. 2. 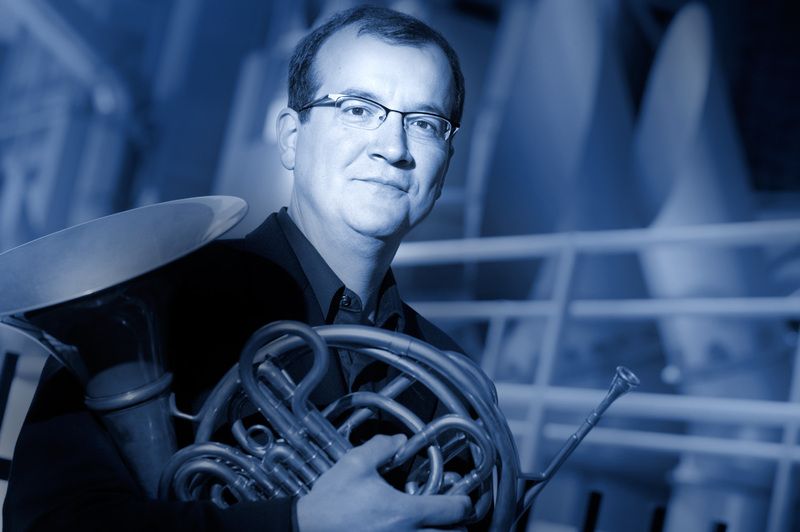 The instruments offer a catalogue of tambres and textures including the ambidextrous “honorary wind” and brass instrument – the french horn. Pairs of instruments will join for a classical period work by Franz Krommer, Octet Partita in E-flat major, Op. 79. Oboists Butler and Pearl, clarinetists Helmers and Adler, bassoonists Giacobassi and Fleming and hornists Olson and Heins will play. The choice of instruments favors a dark rich sound. The pairing of instruments allows for resonant harmonies. The work reflects the galant style of 18th century Vienna. “Although not an innovator” like his contemporaries Joseph Haydn and Mozart, Helmers finds that Krommer was adept at writing for winds. A substantial work, the Serenade helped establish Dvořák’s reputation, earning the respect and support of Johannes Brahms. Signature Slavonic dance rhythms are found throughout. Critic Patsy Morita observes that “the second movement may be titled Minuetto and feel something like a Classical minuet, but it’s really a Bohemian sousedská with a furiant trio.” A pastoral third movement and final movement rondo cap the pleasant work. Wind students, ex-students and connoisseurs of great chamber music owe it to themselves to catch this unique concert opportunity. The selections offer an excellent survey of the colors and textures of the wind repertoire. “Winter Winds” will perform Monday, January 30th, 2017 at 7:30 p.m. at the Schwan Concert Hall, 8815 W. Wisconsin Avenue, at the Wisconsin Lutheran College. $25 general seating tickets may be purchased on-line. Students with ID may purchase tickets for $10 at the door. Free parking is available in a new garage just east of Schwan Concert Hall. The next concert in the Milwaukee Musaik series brings together strings and winds as a chamber orchestra on March 13th. link Guest conductor Andrés Cárdenes will lead the ensemble. 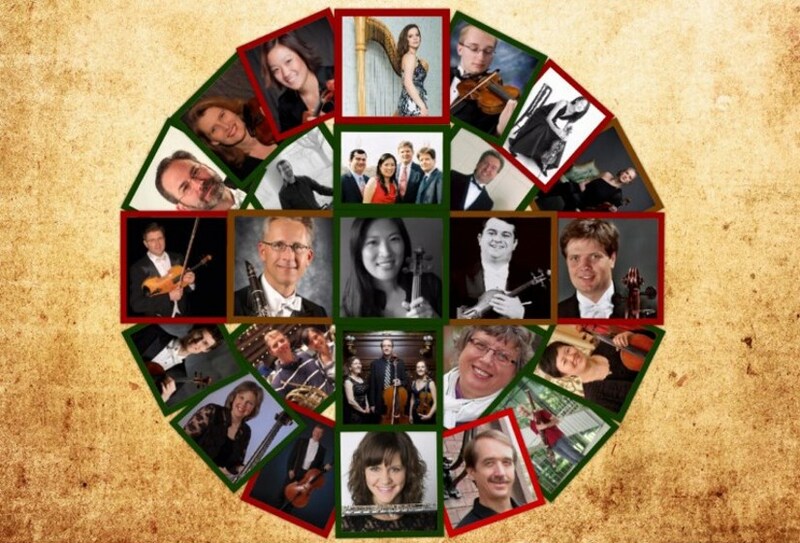 Maestro Cárdenes will join Milwaukee Musaik’s concertmaster Jeanyi Kim in the exquisite Sinfonia Concertante in E-flat Major by Wolfgang A. Mozart, and lead the orchestra in virtuosic works by Rossini, Respighi and Korngold. A silver medalist in the Tchaikovsky Violin Competition in 1982 and former Concertmaster of the Pittsburgh Symphony Orchestra, Cárdenes will also be an honored guest at a Fundraiser Soirée on March 10th. Winter Winds sounds like an intriguing concert!